Because he will be MAD! Matt LeBlanc exploded recently when a reporter refered to him as “Joey” the lovable, yet ditzy Friends character…hey Joey made you famous so appreciate that! And he didn’t stop there. “I’m not Joey. For the last time. I’m not f**king Joey. It’s Matt. Matt LeBlanc. Joey’s in the past. I’m trying to do something new,” he yelled. Oh Joey…I mean Matt, you so crazy! Kim K. Picks Up a Home Pregnancy Test…Uh Oh!! 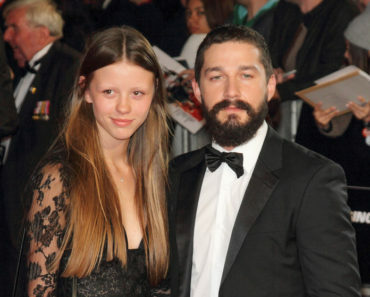 Shia Labeouf Marries Mia Goth in Vegas Wedding! 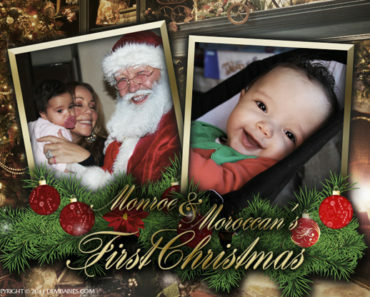 Mariah Carey Shows Off Dem Babies First Christmas Photos!